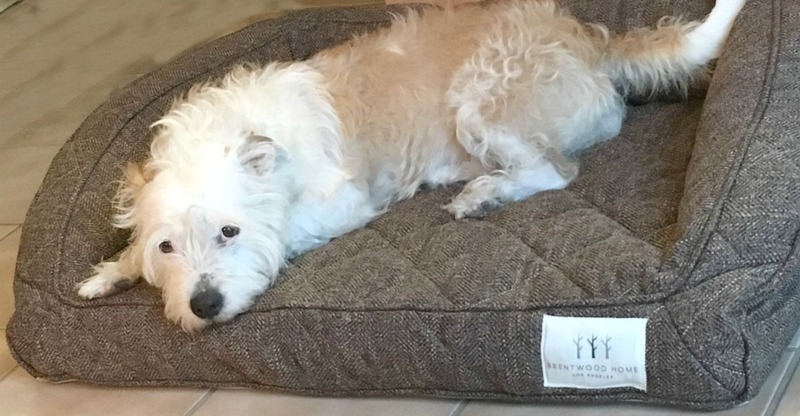 If you are looking for a great dog bed, the Runyon Deluxe Pet Bed from Brentwood Home is one of the best pet beds for medium and large dogs. It is roomy enough for two medium sized dogs or lots of little ones. 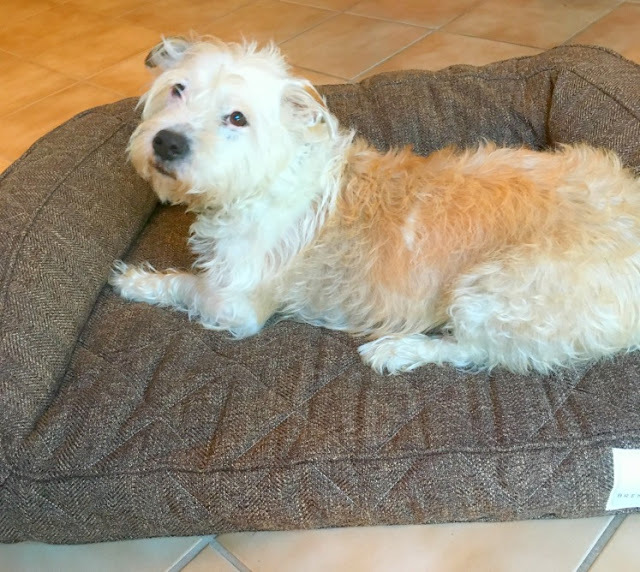 We were given this super durable, comfy pet bed for review. Guess what? We've got one for you too. Scroll to the bottom of this post for details. Enjoy! Best Pet Beds for Medium and Large Dogs. Our family has three two-legged members and two four-legged members. Kait has been with us for six years and is approximately 8 years old. We rescued her when she was two years old. So big, there's enough space for two dogs! Simon is her new “little brother." He is three and came to live with us this summer. Kait is always looking for the most comfortable place for her long naps and Simon, like most little brothers, is always looking for whatever Kait wants. Simon loves to share his new comfy pet bed. Our family was lucky enough to receive a Runyon Deluxe Pet Bed from Brentwood Homes in exchange for a review post. 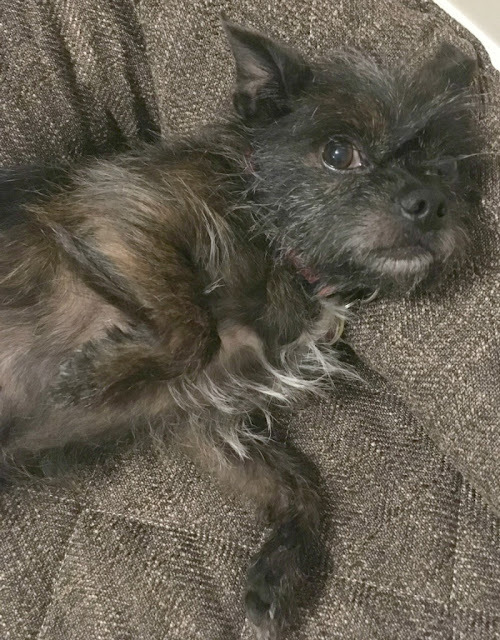 The dogs could hardly contain their excitement at something new in their home. Immediately after we opened the box, the dogs had to check it out! 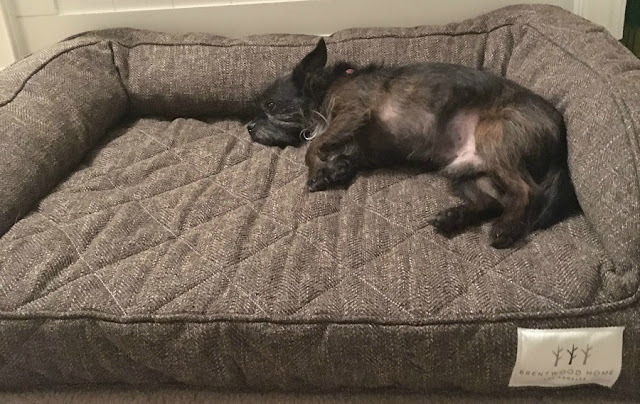 The orthopedic support the dog bed offers will be great for Kait as she ages. It also has firm back and sides to allow for additional comfort. 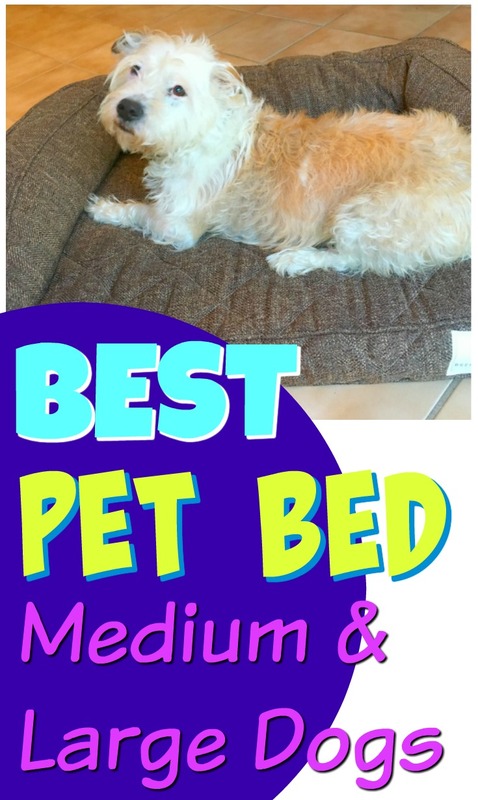 The medium size bed is large enough for both dogs to cuddle together on cold nights. Kait enjoys propping her head on the ledge so she can still watch what everyone is doing. One of my favorite features is the washable cover. Our dogs are messy (like most) and the occasional cover washing will be most welcome in our home. It also features a waterproof foam liner which can be wiped down if there are any accidents. Both of our dogs enjoy a nap in their new Brentwood Home Runyon Deluxe Dog Bed. Its neutral tweed fabric fits nicely with our décor, and it has held up under their wear and tear. Happy Dog Napping! 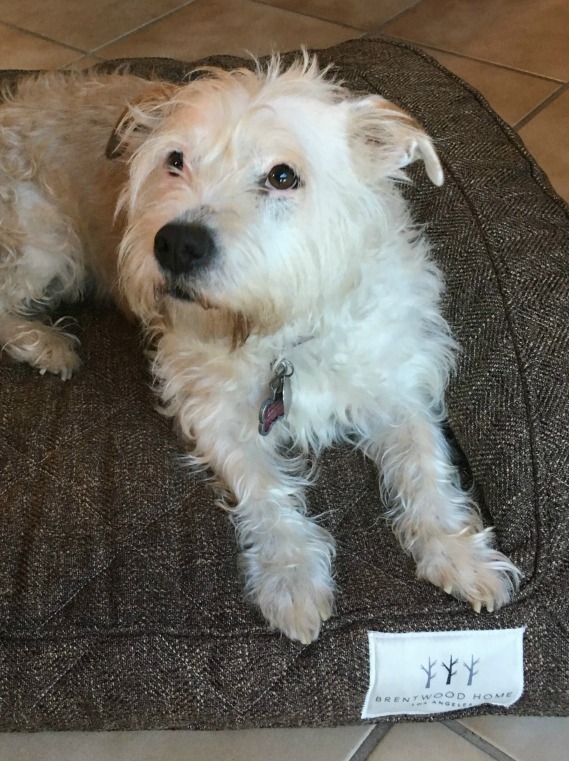 *Want to win your own comfy pet bed in time for Christmas? Comment on this post for your chance to win! We'll choose a winner via a random raffle on Black Friday, November 25 at 6 p.m. Be sure to check back to see if you've won. Good Luck!